PS, we brought a bus engine back from Aus. But then it was from 1919. 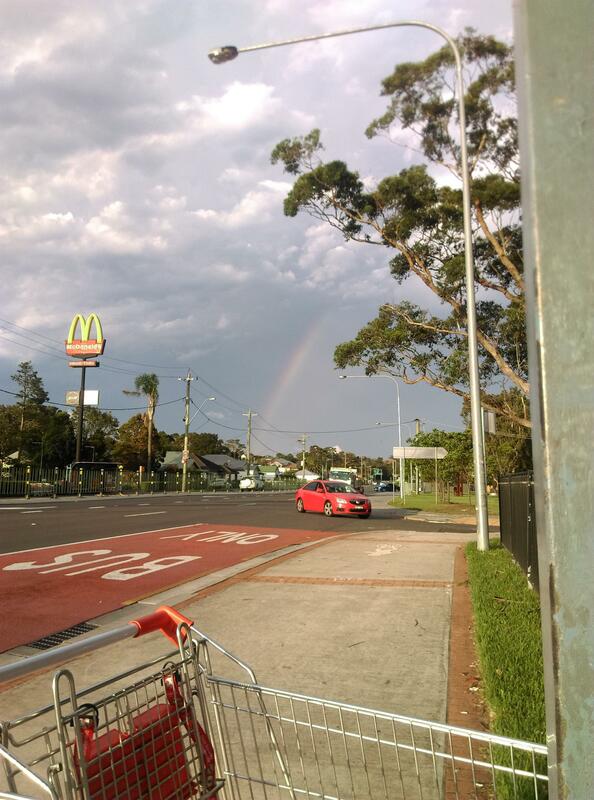 Perhaps that's why we never see a bus at the bus stop. They've run out of engines. I want to take a photo of my local bus stop to join in but I would have to use my wife's phone and I still haven't worked out how to ask her without a similar bus turning up for me or just coming back to a Dear John letter. Sometimes getting the courtesy bus home from the club is, I suspect, similar to travelling on the bus in your picture - especially the late night one! would your bus fit on a tomix or faller moving bus chassis? maybe someone can 3d print a body to fit it or something. Awesome! 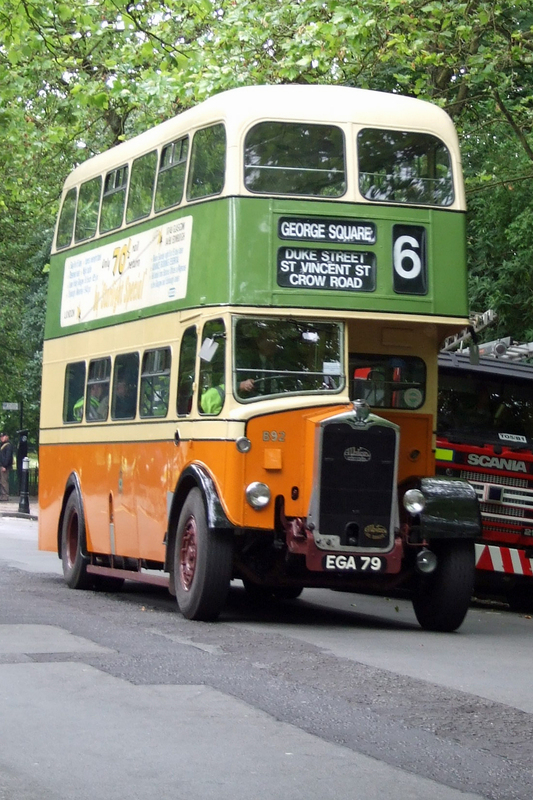 An old Sydney bus! Believe it or not, they were still running when I arrived here in 1974!! Have the HIstoric Commercial Vehicle Group still got their museum in Tempe? Went there in 1992, when the above photo was taken, and they had an interesting selection of vehicles there, including a few (Adelaide?) trolleybuses. I know because they were running preserved buses from Bankstown station to the major Sydney model railway exhibition at one point. Back in 1992, they ran a shuttle on sundays to the museum from Sydenham station. This was being worked by a Sydney AEC Regent III on the day we went. 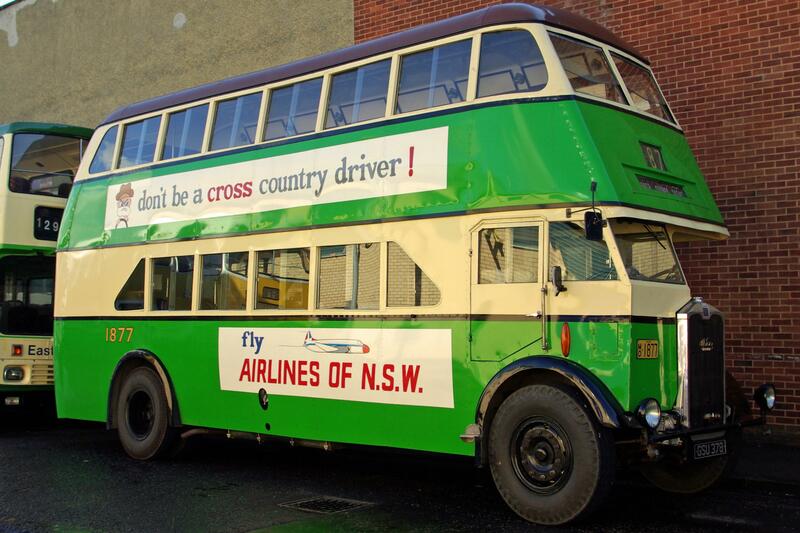 At least the rules for running preserved buses in NSW seemed to be a bit more relaxed then than in Queensland. The Brisbane Tram Museum had an interesting selection of motorbuses there, but it wasn't practical to put any of them back on the road due to the strict regulations in force. I think they had to be restored to full PSV operating standards and taxed/licenced/operated accordingly. Wow.. I certainly bow to an expert, 'cos I know very little about buses. Thank you! 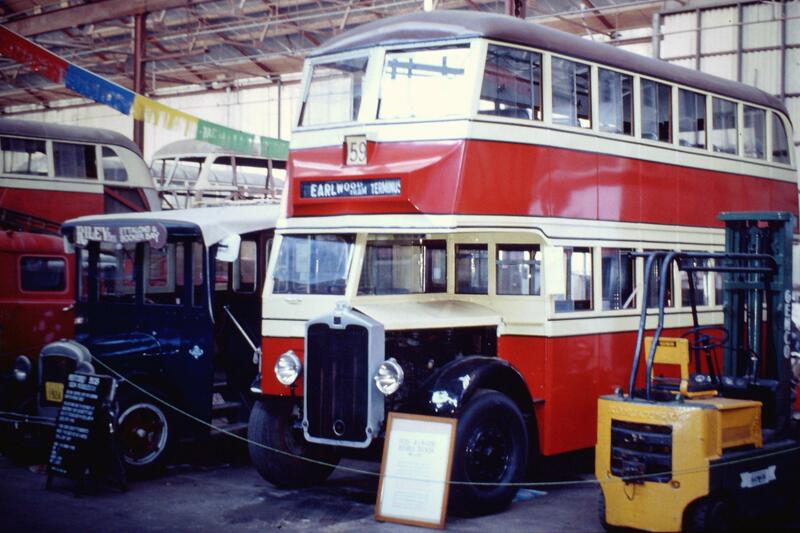 But I like the fact that there are bus preservation organisations, as we have with locomotive preservation.